The D.C. Chamber of Commerce recently announced the roster for its 2016 Board of Directors during its Annual Meeting and Chairman’s Breakfast in mid-December. 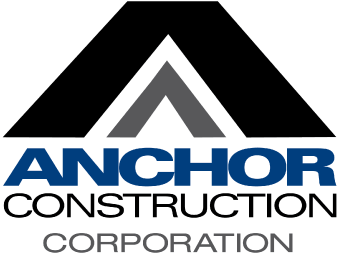 As an active member of the Chamber, Anchor looks forward to working with these individuals in 2016 to improve the communities where we live, work and thrive. To see the list of board members, check out the full announcement here.